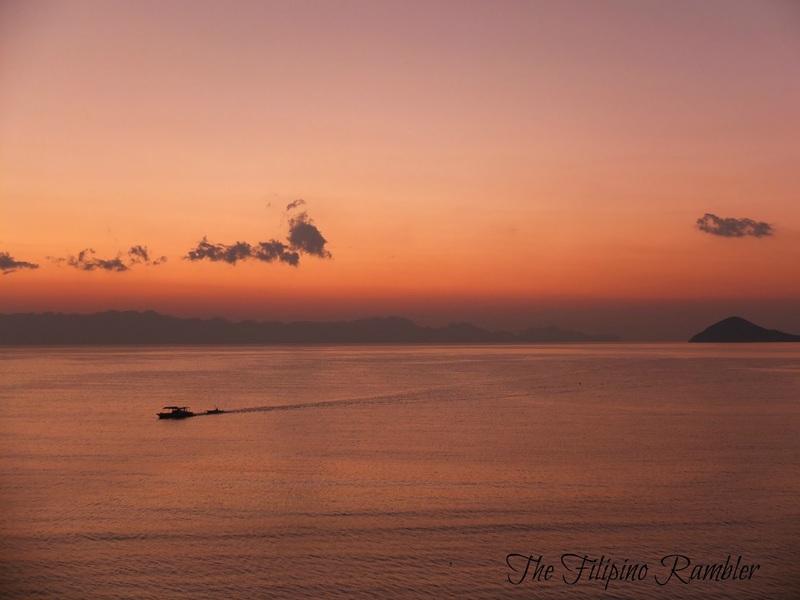 It was more than 15 hours ship ride from Manila to Coron. 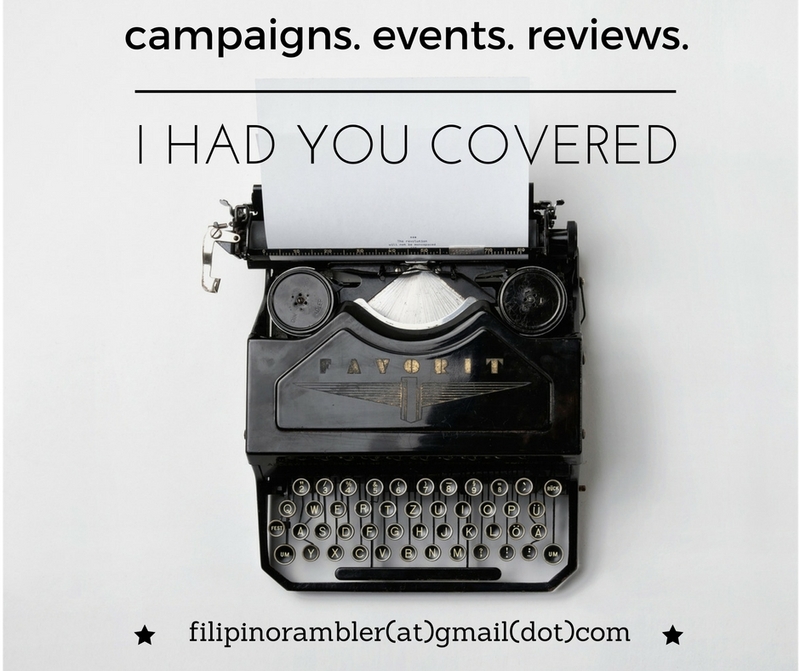 I know it is one grueling trip, but I'm excited to know what Culion has for us. 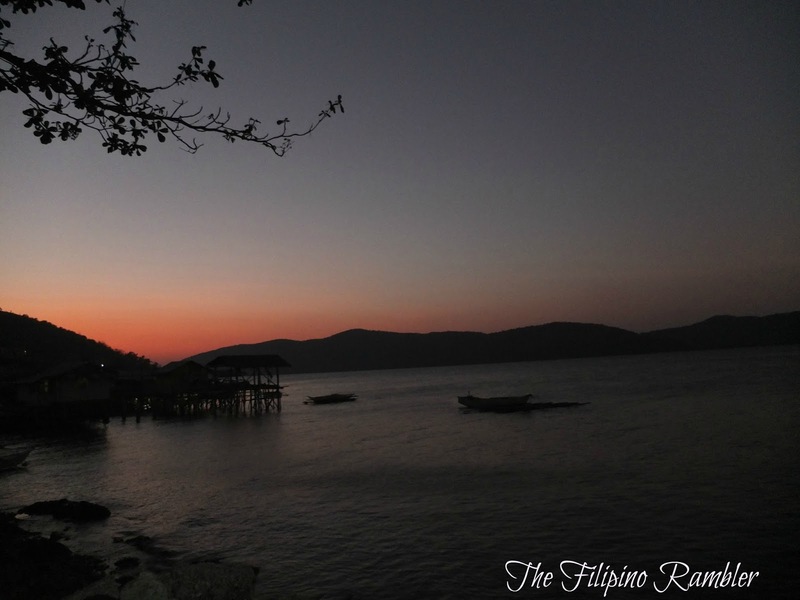 We left the port of Manila, 1PM of Holy Tuesday and arrived at Coron, Palawan around 5am the next day. Excitement is in me as it has been years already since I last visited Coron. 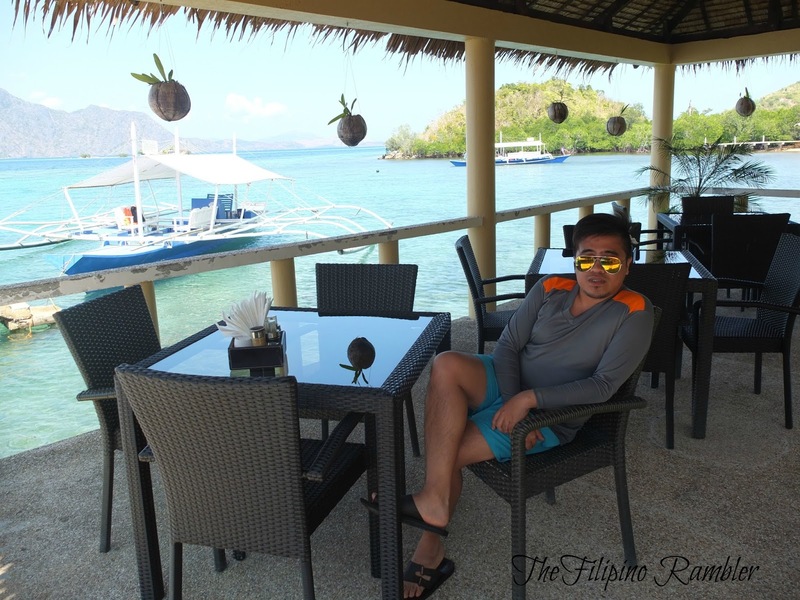 Coron is actually not our escapade that Holy Week, although part of our itinerary is to spend the weekend there. 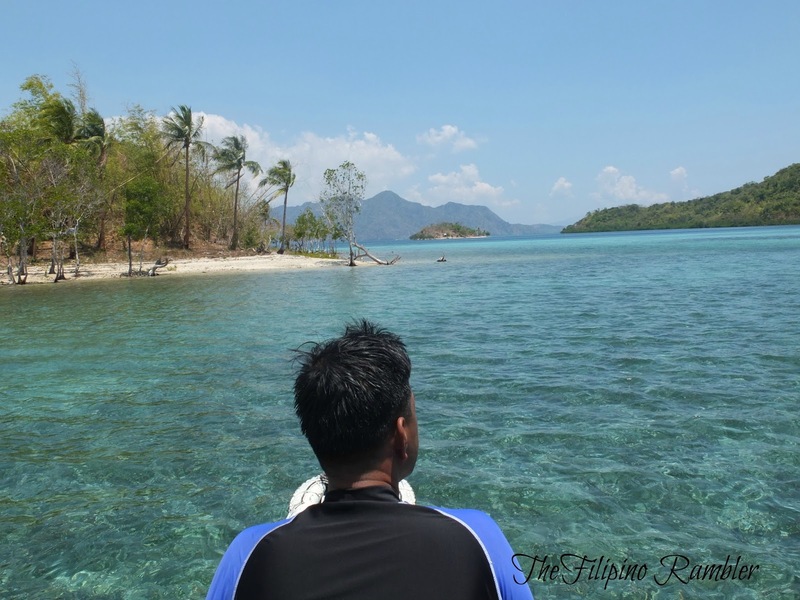 Our main destination is Culion, a far flung island almost forgotten for many years. We arrived at Culion Port a little past 4pm. We then rode a tricycle to Maya Hotel- our abode for 3 nights. 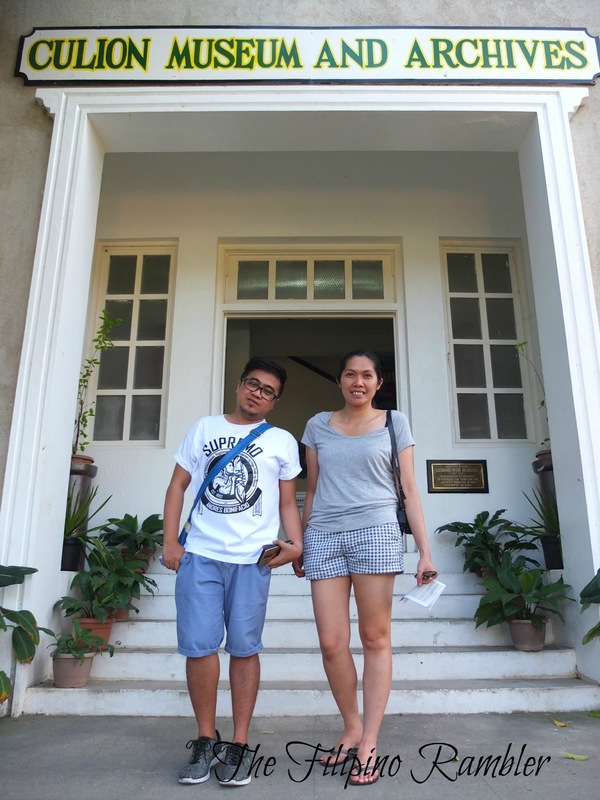 Immediately after checking in, we visited the Culion Museum. 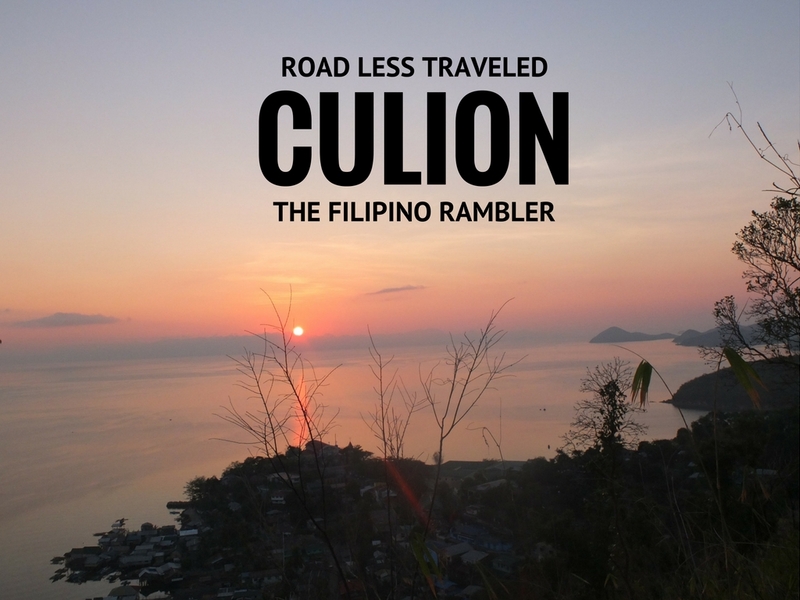 Culion used to be a leper colony. 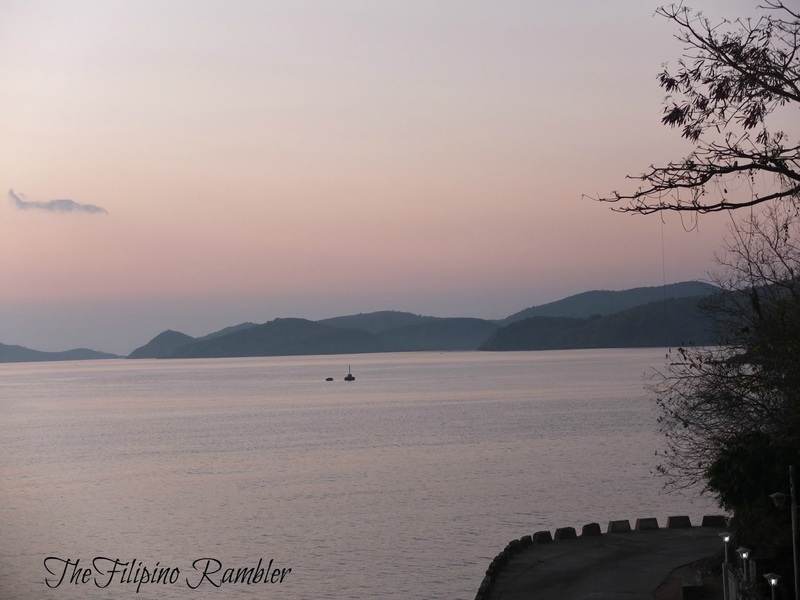 Back in 1906, some 370 patients from Cebu arrived in Culion. When I asked 'Pastor', our tour guide, why Culion was chosen to be a leprosarium, he said it was largely because this island is isolated. Inside the Culion Musuem, one will be able to have an understanding of how the place was and the timeline of their quest to control leprosy can also be learned there. After the short tour of Culion Museum, we roamed the nearby place. It's amazing how the island is so eclectic and charming. 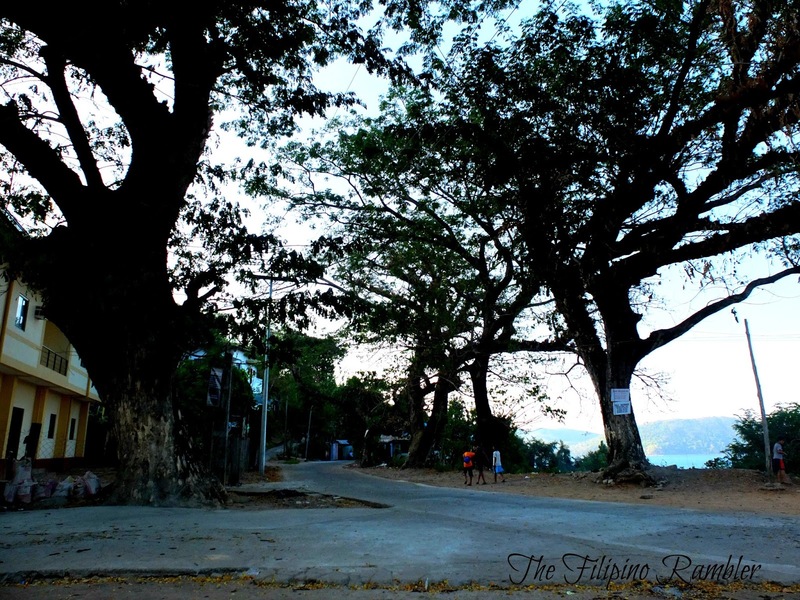 Old acacia trees still lines the roads, a magnificent view of Tagbanua stilt houses along the sea shore, old buildings and landmarks that tell the tales of the old Culion, and people so warm- I am in love! Pastor even told us that you can sleep anywhere in the island and no one will do you bad. It was the safest I've been, I can freely roam the place and not worry if I'm carrying my phones and camera. Imagine a place not busy and hectic. Fantasize about being in an area where sunrise and sunset are so magical and a moonlight like fairy mist, upon the mesa spreads. Frame an isle of Paradise, fair as gem. Fancy a place so peaceful as village cricket-green on Sunday. This is Culion. Watching this unfold brought me tears! Ang ganda! The beautiful morning like a tranquil vision. 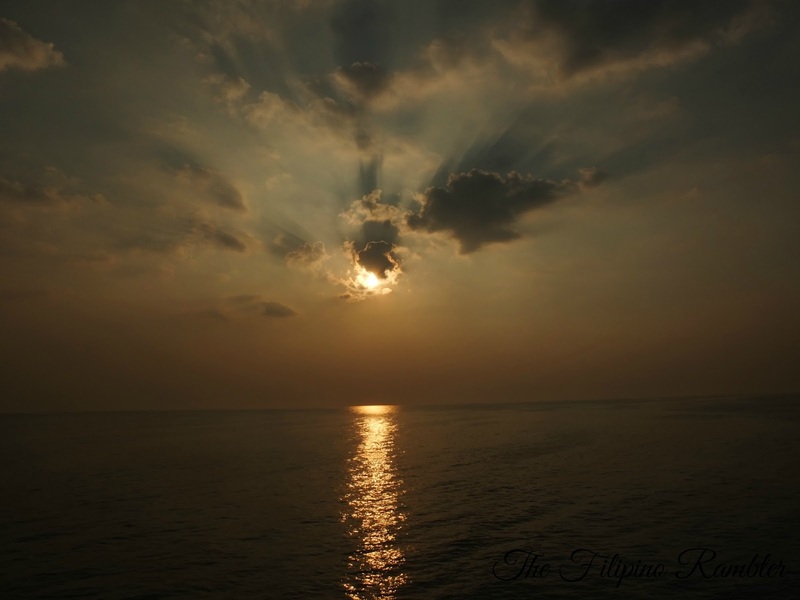 The Tagbanua villas dip its foot in the sea, smiling at its reflection. 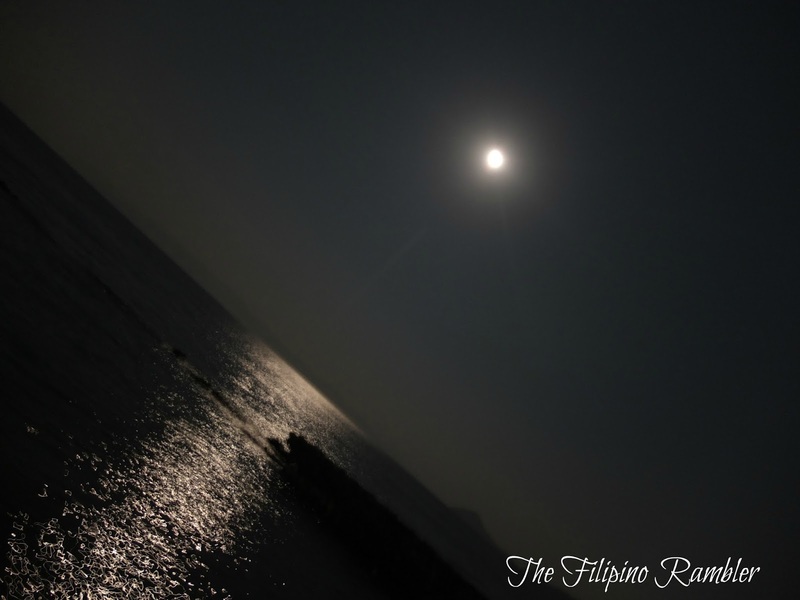 How many times have you seen a moon light this beautiful? Culion has it always. They call this the open pool. 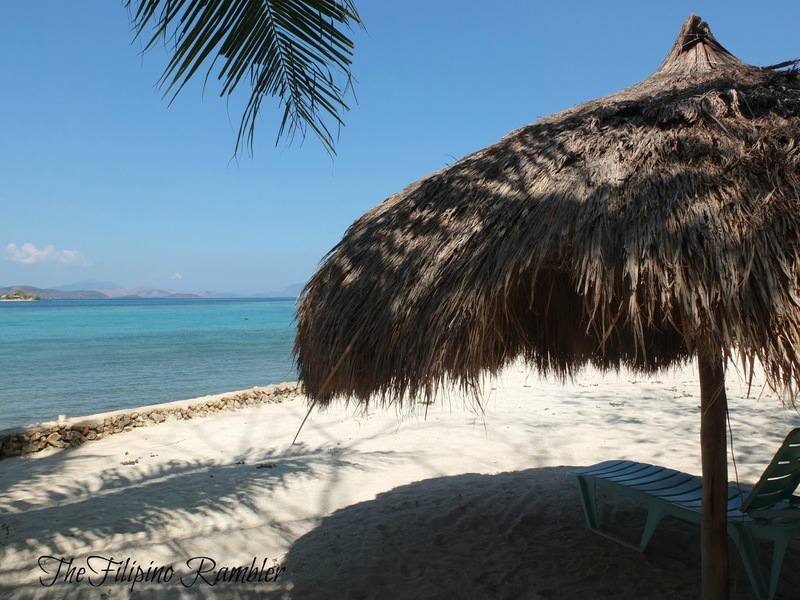 My favorite spot in Culion. Located at the back of the hotel where we stayed, we spent the nights swimming and drinking beer here. It was Thursday and the sky was clear and blue and the air as soft as milk. The boat cuts its swift way through little waves like molten gold and opal. Waters glimmered as still as mirror. We had this sanctuary for ourselves! How cool is that? Glittering like an aigrette of stars. At my back is a new found friend Gab, a Canadian who fell in love with Culion. Getting ready for our lunchie-island style. There's an abundance of this in the area-and yeah, I had a taste of it for the first time! And of course, we took the time to go snorkeling. On our last day at Culion, Friday, we woke up early to climb the 333 steps of Aguila Hill. 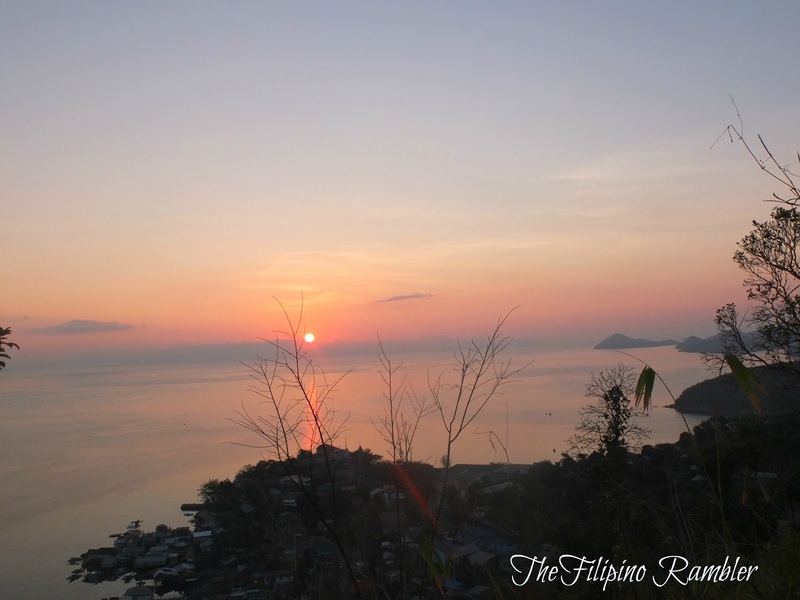 It is the perfect spot to catch the sunrise and get a magnificent view of the island. To cap our day, we whispered thanks for the beautiful time that we had. 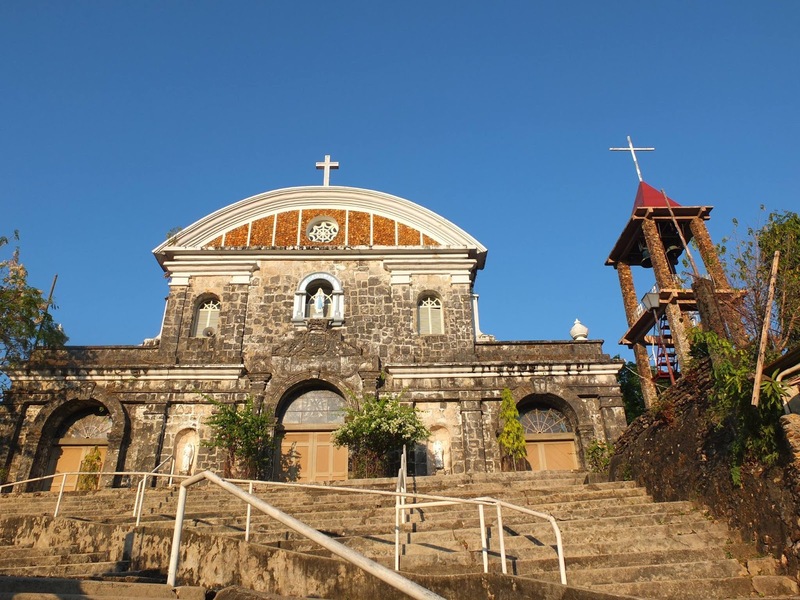 Culion once shut its door to the world when it was declared a leper colony back in 1906. Before, it is a place of fear; today, it is a promising community waiting for you to discover. Its rich history is a testament of hope and victory; life sweet as perfume and pure as prayer. 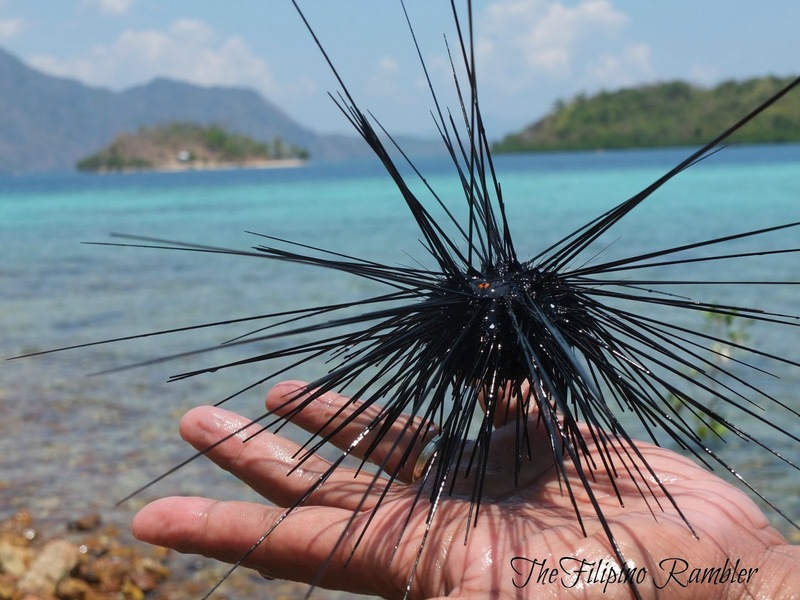 My Culion trip is one of the best I've been. Being here is feeling love brilliant as the morning. The silvery morning like a tranquil vision, the breeze is as a pleasant tune, the mountains shadows mingling, the sea-song of the trampling waves, skies as clear as babies' eyes- my thoughts ran leaping through the green ways of my mind like fawns at play. I will surely be back.